After six successful seasons raising $43,300 to further support motorcycle safety improvements at Blackhawk Farms Raceway with Roadracing World Action Fund (RWAF) airfence deployments, Motovid.com is proud to announce an expansion of its annual motorcycle safety fundraiser, the Broken Wing Benefit, to include support for Road America in 2018. 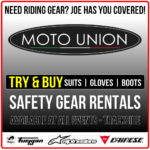 Motovid.com has established $20,000 as the Broken Wing Benefit 2018 goal to help improve safety for all 2-wheel events held at Road America. 2017 6th ANNUAL BROKEN WING BENEFIT RESULT : $10,300.00 ! 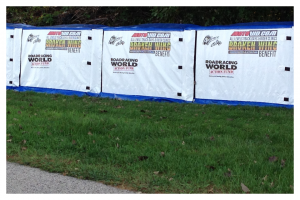 Thanks to everyone who helped make our 6th Broken Wing such a banner success! 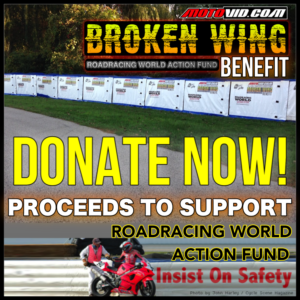 Motovid.com's annual Broken Wing Benefit has proudly raised $43,301.00 in total donations for the Roadracing World Action Fund (RWAF) to support the deployment of airfence units at its home track, Blackhawk Farms Raceway in Illinois since 2012. These units vastly improve safety for all motorcycling events at the facilities. 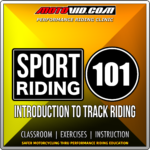 In 2012, continuing where previous track day organizers who hosted events at Blackhawk Farms Raceway left off, Motovid.com established The Broken Wing Benefit for the purpose of deploying, managing and maintaining airfence at closed circuit courses thru direct support for the Roadracing World Action Fund while promoting motorcycle safety. 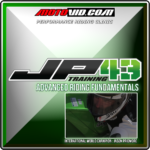 The Broken Wing began when JOS Motorsports teamed up with Motovid.com to offer a special Labor Day all levels motorcycle track day weekend event at Blackhawk Farms Raceway. The Motovid.com Broken Wing vision came about during the process of contemplating after hours activities during the new track day weekend. Someone said "Let's get the team, partners, riders and staff to help gather some auction items; put together a donation dinner with some music showcasing a wing cooking and eating contest with all proceeds going to the Roadracing World Action Fund to support airfence at Blackhawk Farms!". 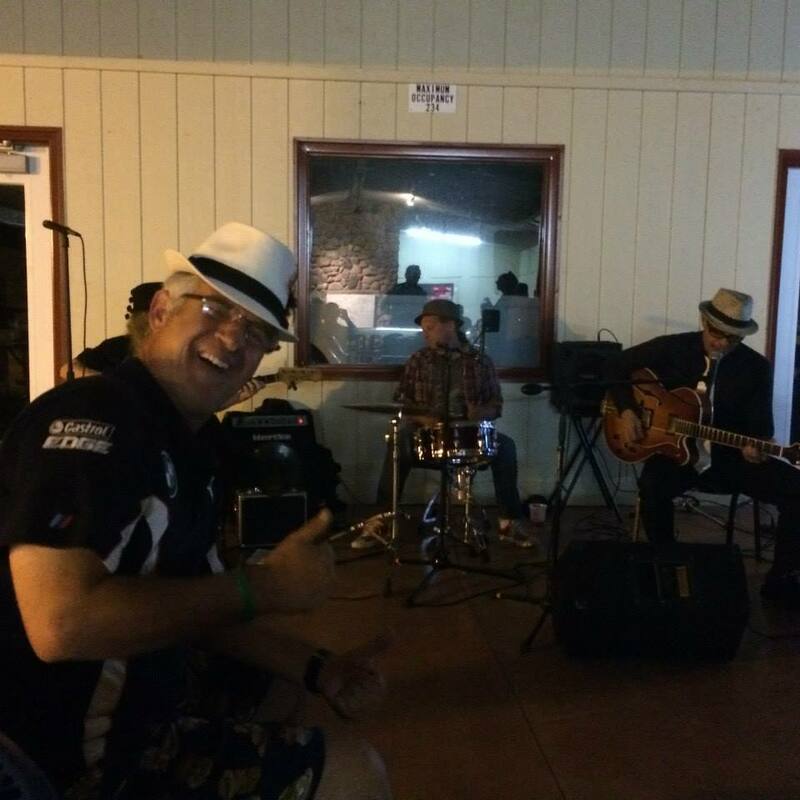 Sounded like a fantastic reason to host a party in support of motorcycle safety at the race track and everyone agreed, the Broken Wing was born. 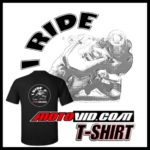 Years later and as many benefit memories, the Motovid.com Broken Wing has delivered $43,301.00 in total donations with massive support from its family, staff, sponsors, partners, riders and participants for airfence deployments at Blackhawk Farms Raceway thru the Roadracing World Action Fund.